Clubhouse - You ARE an ARTiST! What do clubhouse membership benefits include? We have some You ARE an Artist clubhouse membership awesomeness for you! 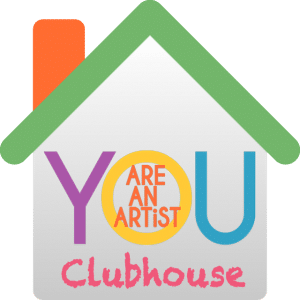 You ARE an Artist Clubhouse Membership – Now Open! Sign up below to find out all of the latest on how YOU can be in the club. 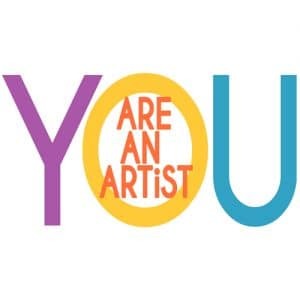 Plans, pricing and more details at You ARE an Artist Clubhouse Membership! Ready to find out more of what we do? Want to join the community now?